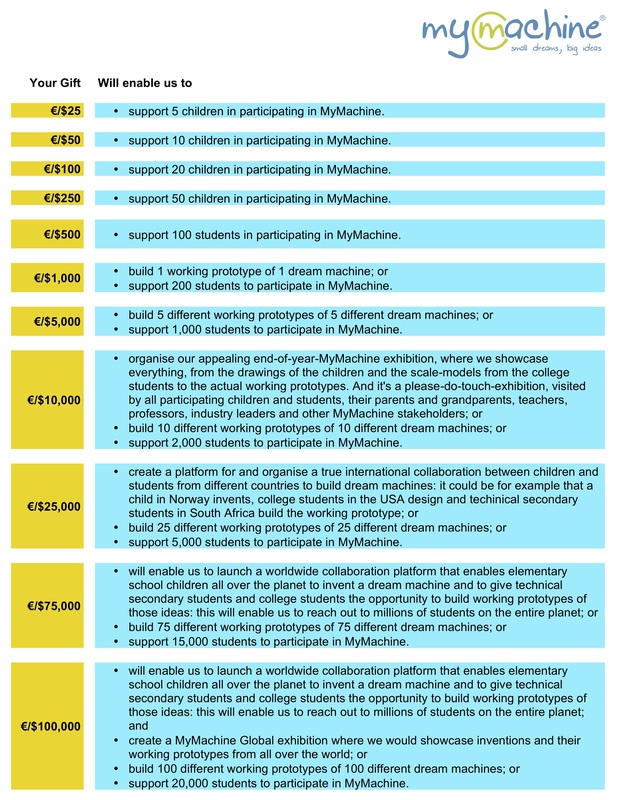 US-based donors can support MyMachine in a tax-efficient way through a contribution to our American Friends of MyMachine fundraiser with the King Baudouin Foundation United States (KBFUS). 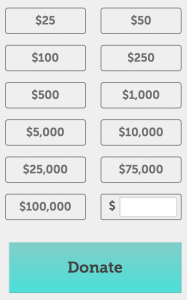 Because KBFUS is a public charity, within the meaning of Sections 501(c)(3) and 509(a)(1) of the IRC, donors may claim the maximum tax benefits allowed by US tax law for their contributions. Write your check to KBFUS. Write “MyMachine” in the memo section of the check. phone +1 (212) 713 7660. Please use this Reference: “C1850100 – MyMachine Global“. Your support is a general grant to the not-for-profit MyMachine Global Foundation.